Some things never change, thank goodness! 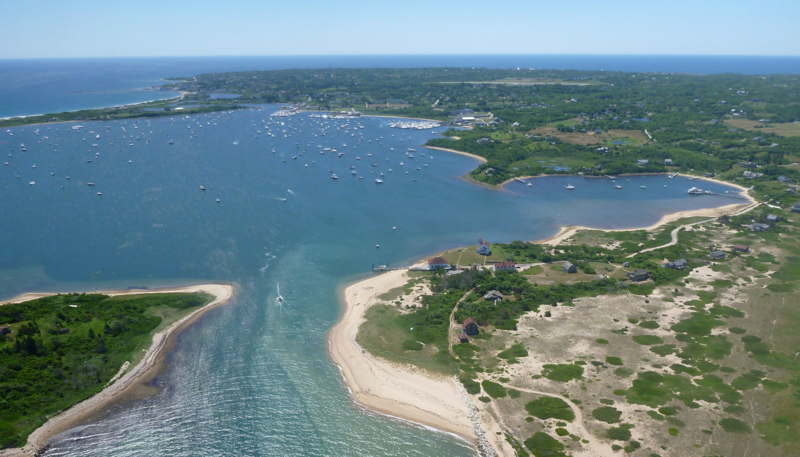 Dock upgrades aside, New Harbor Boat Basin – formerly known as Block Island Boat Basin – remains the same fantastic New England destination for a day trip, overnight, or extended stay. 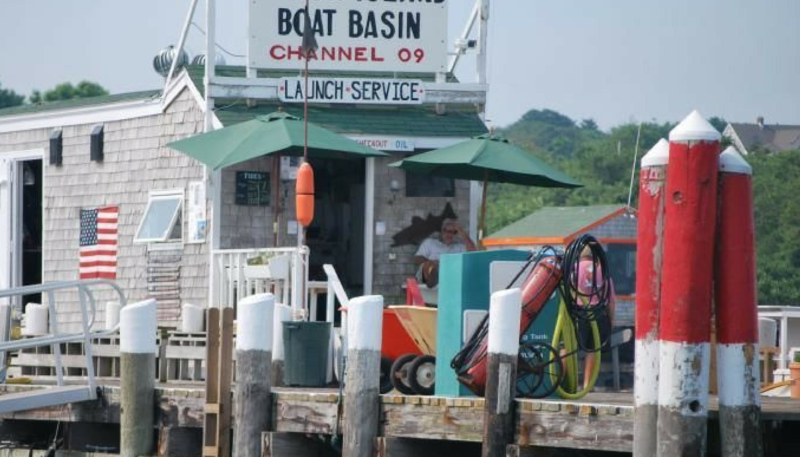 The name may be new, but any boater who's been to Block Island is likely already familiar with the docks, friendly faces, and perks of New Harbor Boat Basin. We caught up with the team at NHBB to learn what boaters can expect this summer. When visiting New Harbor Boat Basin this summer you may notice a few enhancements, but perhaps even more striking is how subtle those enhancements are.The team at NHBB appreciates the marina's aesthetic as much as the boaters who go there do, and have made a concerted effort to preserve that aesthetic by leaving well enough alone. The low-key upgrades allow you to enjoy the basin as its been for decades: a quintessential New England boater's haven. Long-time boat basin Dockmaster Justin Lewis continues to hold down the fort, taking reservations, assisting with arrivals, and troubleshooting boater issues, while The Oar, the Inn, and the Ship's Store await your arrival as ever once you step off the rafting-free floating docks. 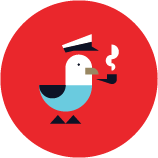 If you're already a long-time fan of New Harbor Boat Basin, leave a review on Marinas.com to tell your fellow boaters why. While everything you love about the Boat Basin is staying as is, boaters familiar with the wear and tear that comes with the territory of being such a beloved destination will be pleasantly surprised with the one upgrade currently in progress. Guests this season will tie up to all-new floating docks with new dockside power pedestals and wiring. Even the docks layout is in tact, but the docks themselves will be updated in time for opening day on Memorial Day Weekend. Along with the minor cosmetic enhancements, you may notice a slight adjustment to the Boat Basin's day to day operations. Long-time BHBB Dockmaster Justin Lewis is still holding down the fort, now working alongside the team behind the Newport Yachting Center. Boaters familiar with the NYC over the years can expect the same high quality service and response times. 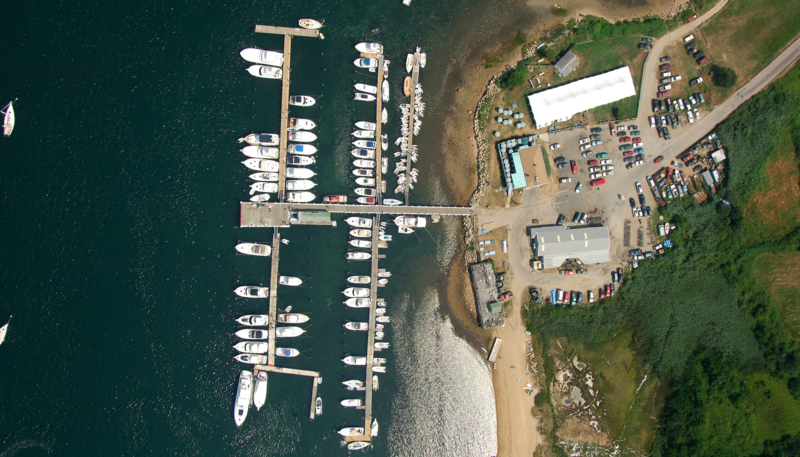 As of the date this post is published the Boat Basin's new docks are in the process of being built at NYC's facility, and the first sets are expected to ship to Block Island for installation in 2-3 weeks. 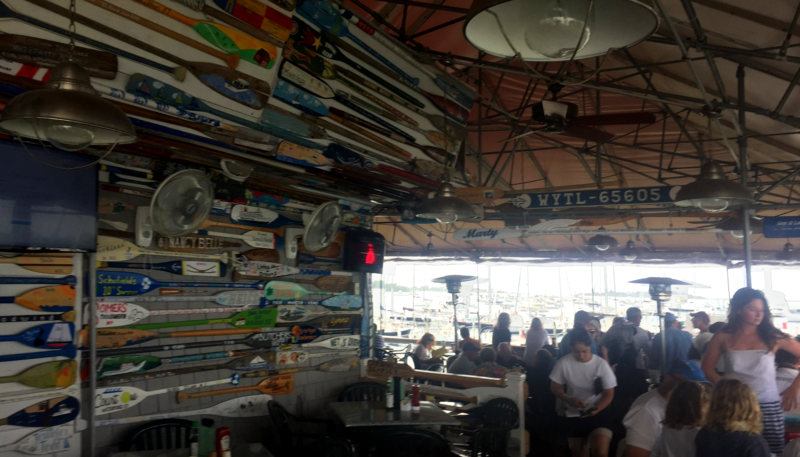 New Harbor Boat Basin is home to The Oar, one of New England boaters' favorite dockside bars. Overlooking Great Salt Pond, The Oar is open mid-May through mid-October and offers lunch, dinner, a fantastic back deck, and of course the famous Block Island Mudslide. These days it goes without saying that a new look requires a refreshed website. 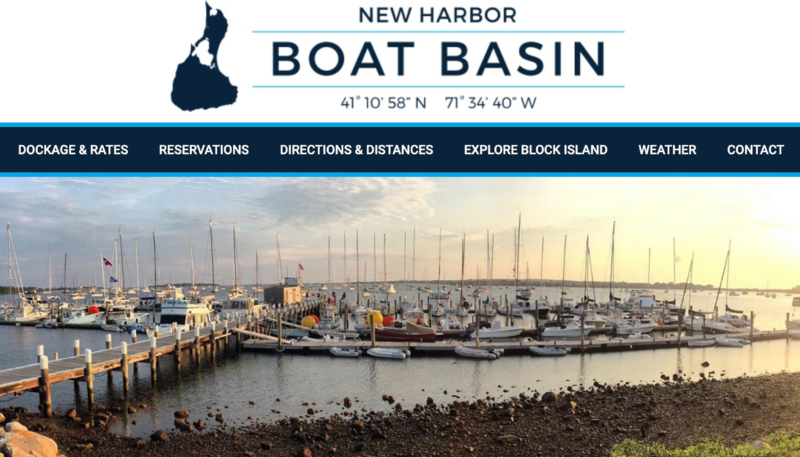 Not only is New Harbor Boat Basin on Dockwa, they're sporting a new online presence at newharborboatbasin.com that can take reservations as well. If you see the site above, you know you're well on your way.